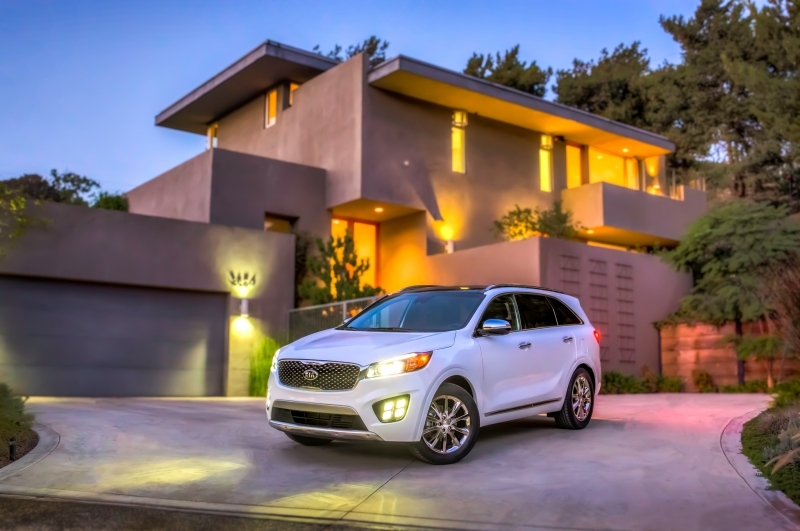 The 2017 truck-based Kia Sorento! Do you at least remember the first truck-based Sorento? Here comes the new 2017 model, with a better look and more power! 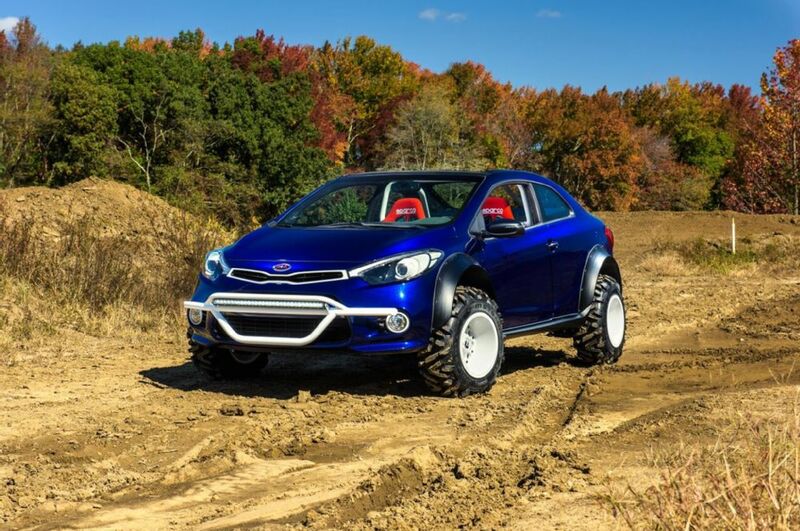 The new Kia's off-roader concept Forte Koup Mud Bogger makes its official debut at the SEMA show in Las Vegas next week.